At Flying Dog, we view craft beer as an art form unlike any other. We’re committed to brewing world-class beer that’s only rivaled by our dedication to innovation and love for our brilliant band of craft beer artisans. Getting all hot and bothered? You’re not the only one. 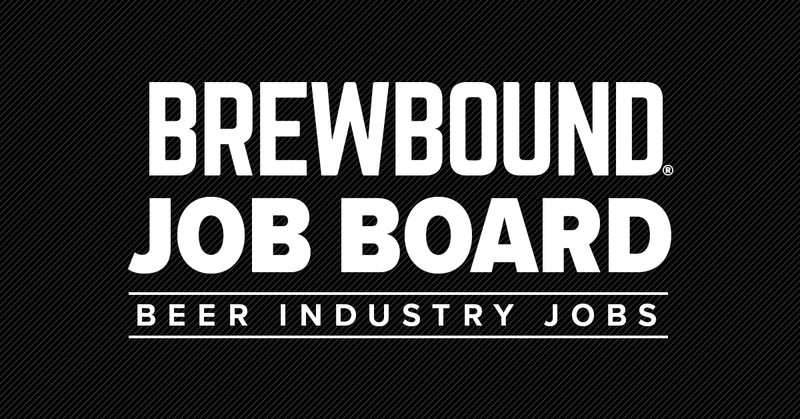 We’re looking for a Quality Manager to join our team and ensure our beer is top-notch all day e’rrry day.